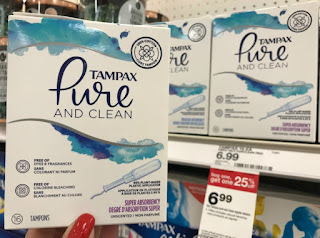 The Target Saver: Target: Always & Tampax Pure and Clean, Only $2.17! Target: Always & Tampax Pure and Clean, Only $2.17! 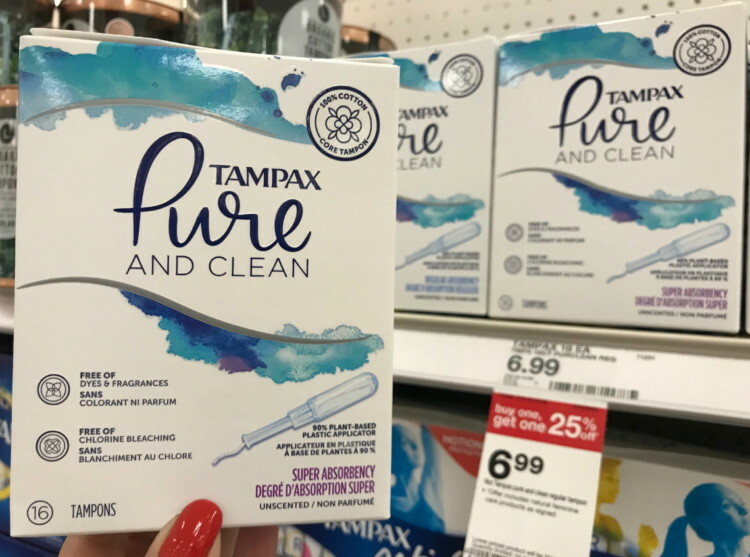 This week you can get great deals on Always & Tampax Pure and Clean at Target! 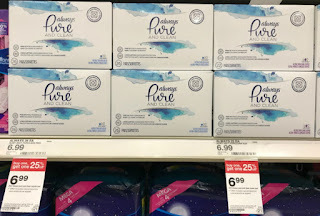 There is a new promotion on natural feminine care at Target: buy one and get one 25% off. Even better, there is a high-value 40% off Cartwheel offer to save on Always or Tampax Pure and Clean. 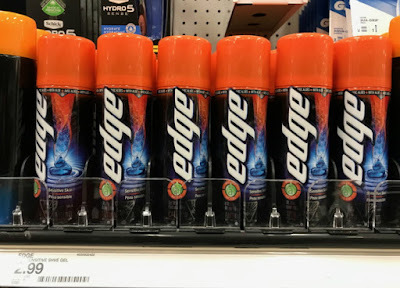 Use a $3.00/2 manufacturer coupon located in the 7/1 Procter & Gamble newspaper to save even more. 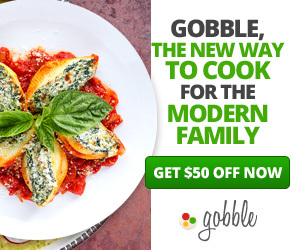 The manufacturer coupon has a limit of two coupons per person. These both are new item at Target, so we haven’t seen any deals on it yet. 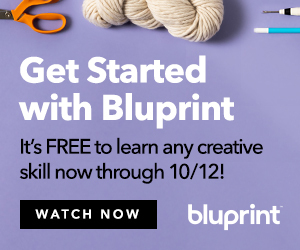 If you are wanting to try this product, now is the time to shop.